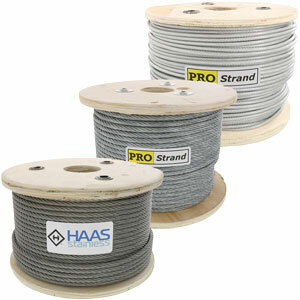 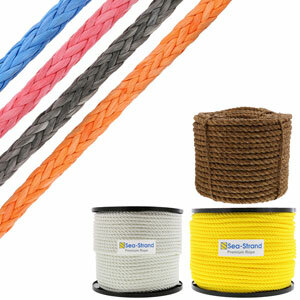 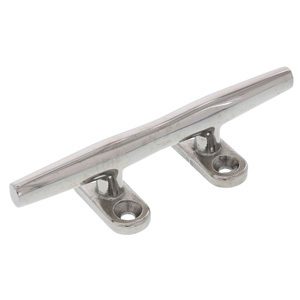 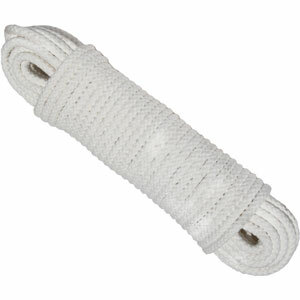 Accessory hardware may be required for other cable rail and balustrade type fittings. 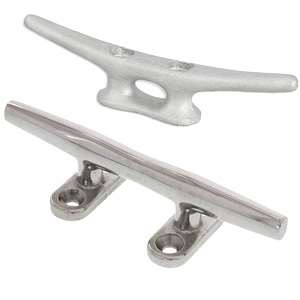 Deck toggles require pan screws for wood. 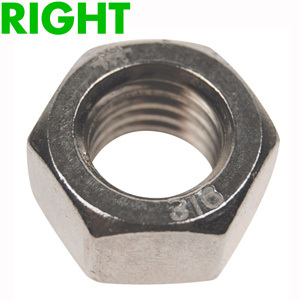 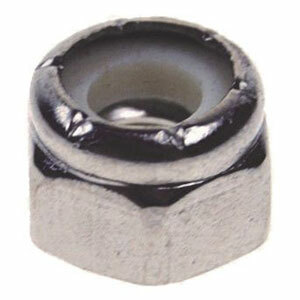 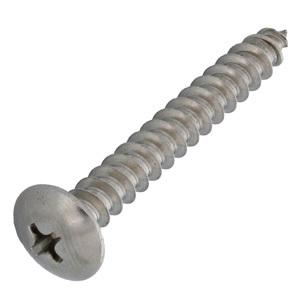 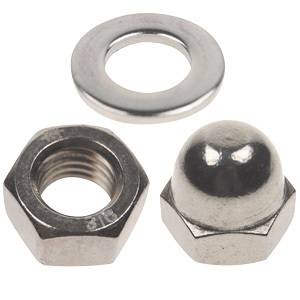 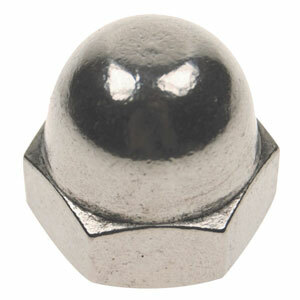 Threaded studs may require extra washers or acorn nuts for decorative appeal. 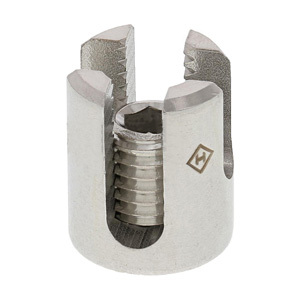 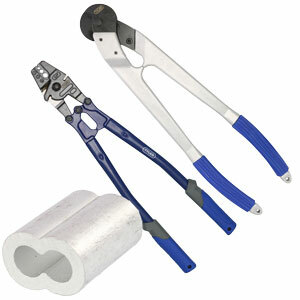 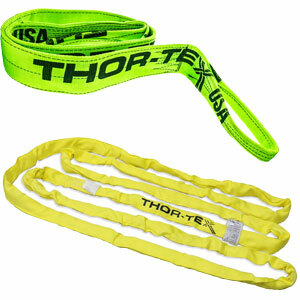 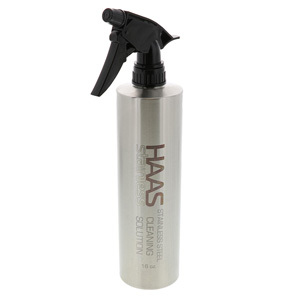 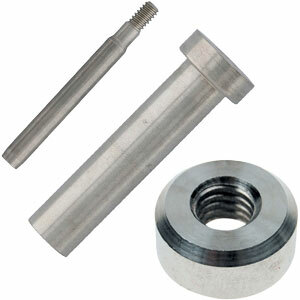 And lock nuts may be required to provide assurance that the assembly will not become loosened. 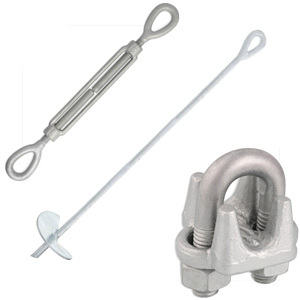 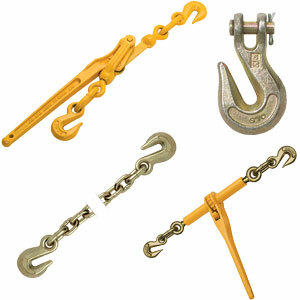 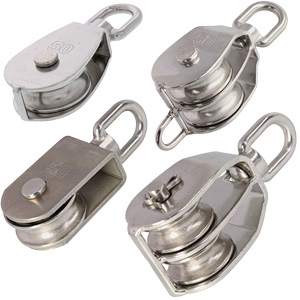 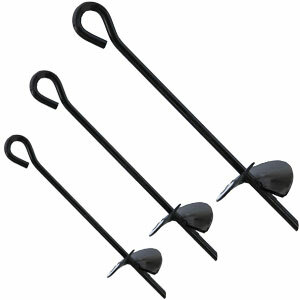 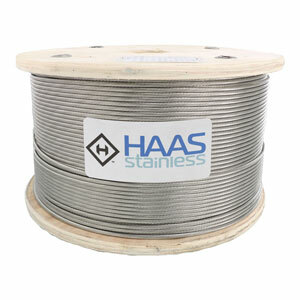 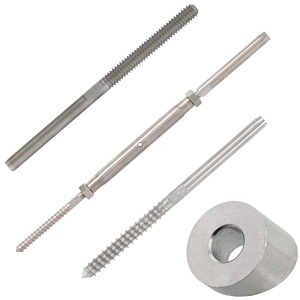 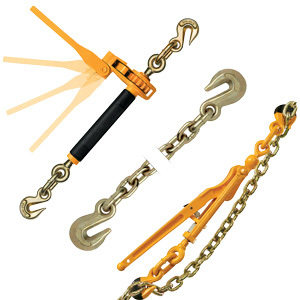 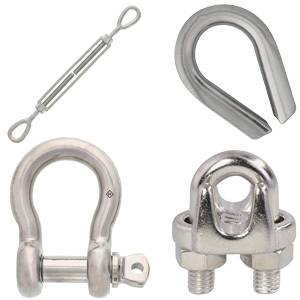 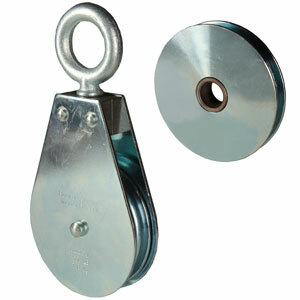 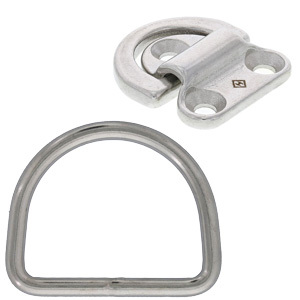 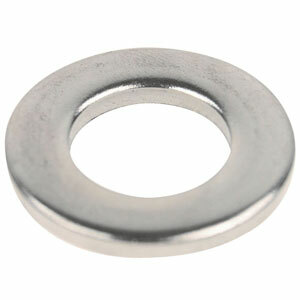 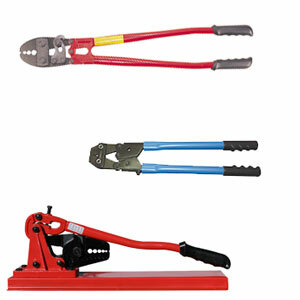 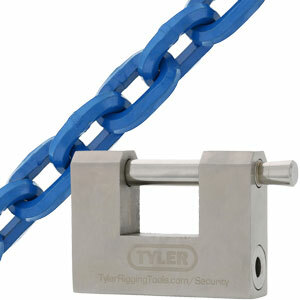 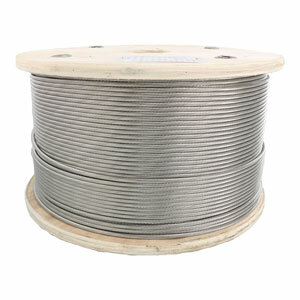 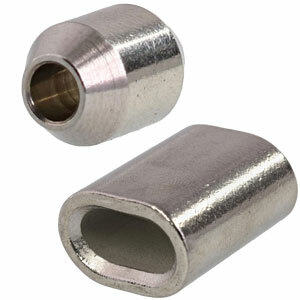 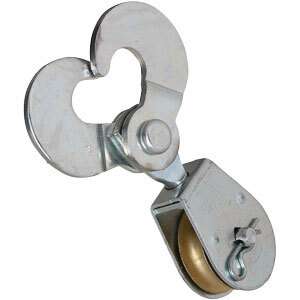 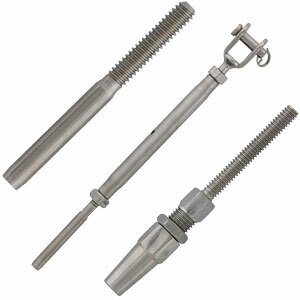 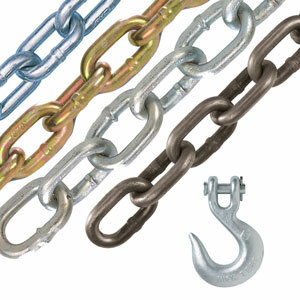 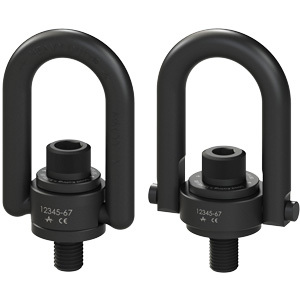 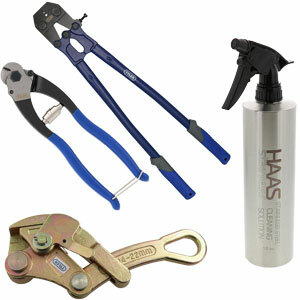 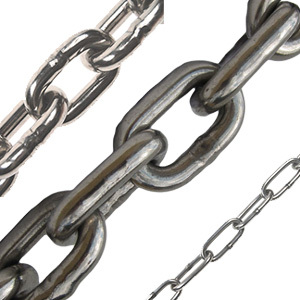 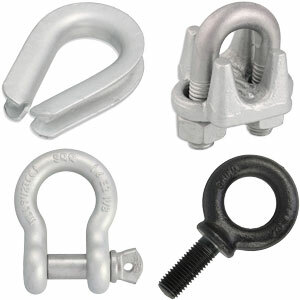 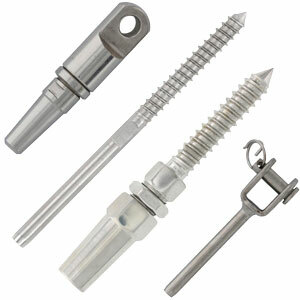 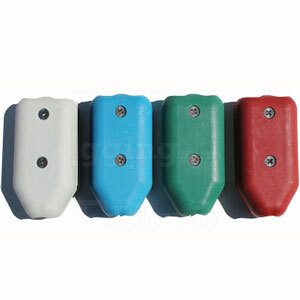 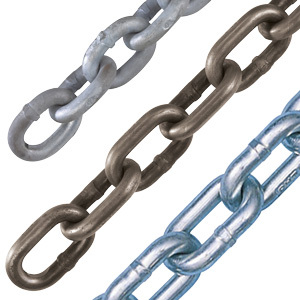 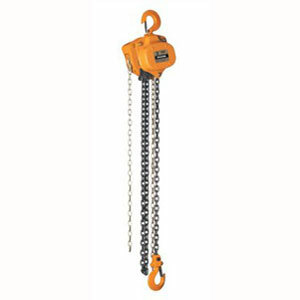 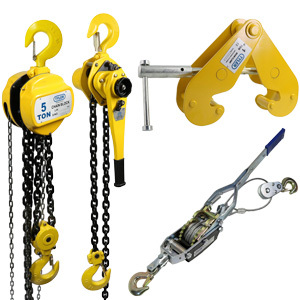 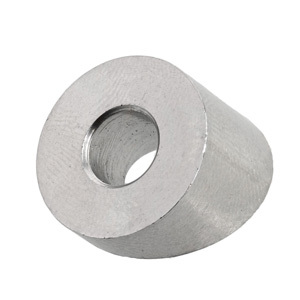 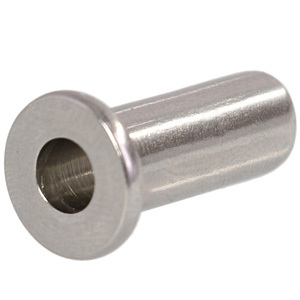 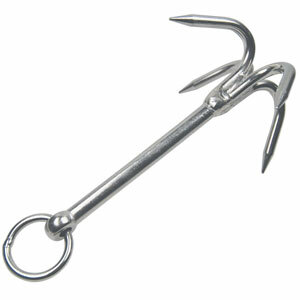 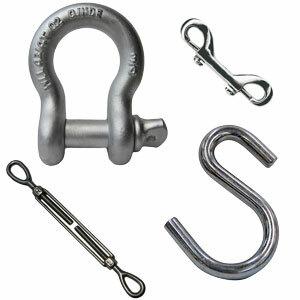 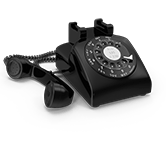 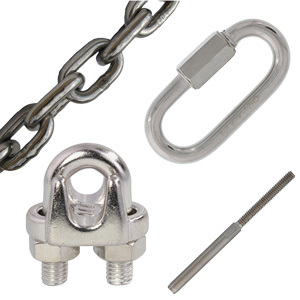 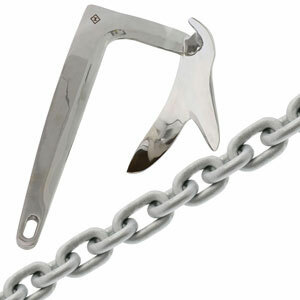 All E-Rigging accessory hardware is made of type 316 stainless steel.